In June 2017, a dog was badly bitten by one of the wild beavers living on the River Otter in East Devon. The beavers living here are part of England's first trial re-introduction being conducted by the Devon Wildlife Trust. 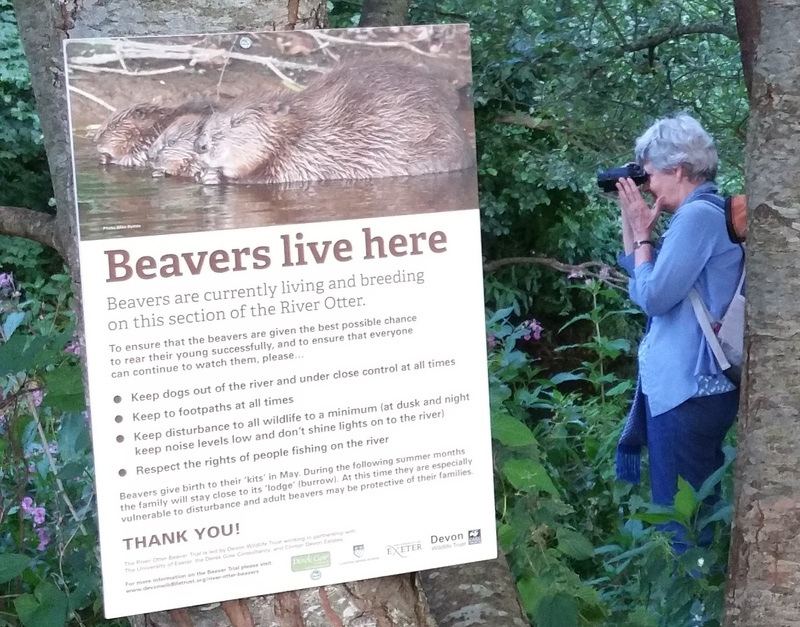 Part of this trial, that runs until 2020, is to understand the interactions between beavers and other users of the river, and this includes dog walkers that make regular use of the lovely footpath network in the lower river valley. Following this incident, the Devon Wildlife Trust did a bit of research into how common beaver-dog incidents are in Europe where beavers are more widespread, and it turns out this occasionally happens at certain times of the year. 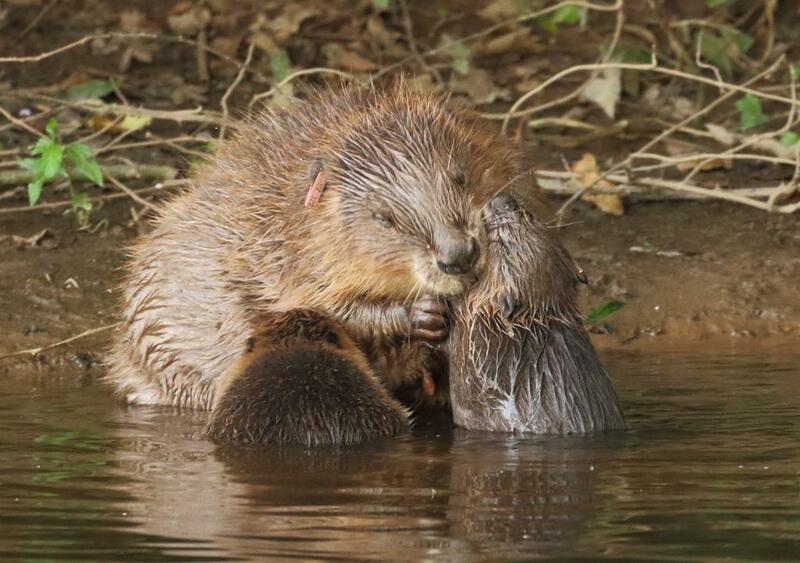 Beavers give birth to their young (kits) in May, in burrows and lodges that are situated in riverbanks and ponds. These dwellings always have their burrow entrance underwater, and are often completely invisible to the casual walker. However the beavers can be protective towards anything they perceive as a threat in the water nearby. This is particularly the case during the period from May to August when kits are most vulnerable, and in the evenings when beavers are active. Where dogs are in the river nearby at this time of year, they may be subject to defensive behaviour. Beavers have large teeth and are very manoeuvrable in water.